A strange thing happens when I’m enjoying a drive. Often it’s that song by Men Without Hats that appears out of the mist and starts playing in the brain. 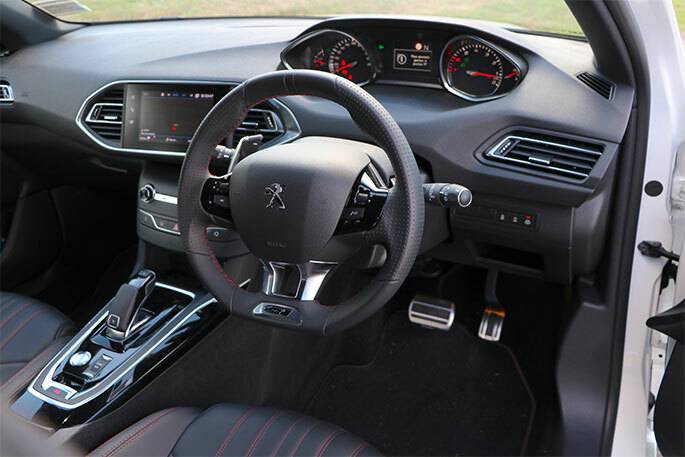 Sliding in behind the sporty little steering wheel of the Peugeot 308 GT, there are a couple of clues that it could be one of those days. 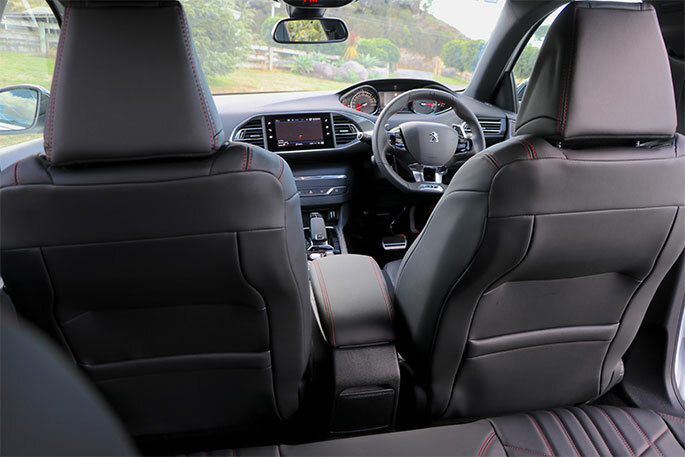 The luxurious leather seats and the racy stitching are a fitting feature for a hot hatch with French flair. The minimalist display and dashboard are designed to be user-friendly - something that people with or without hats will appreciate. It’s technology for the techno-phobes. This car has all the gadgets to go with the horsepower, but the idea is not to complicate the driver with too much tech. The screen is simple. Basic categories like music, navigation, air con and phone are easy to find. Someone has also come up with a three-fingered solution to fumbling. Just press those fingers to the screen to activate it or, alternatively, use the voice command option. I like to know a little bit about a new car before heading out on the road. There’s nothing worse than entering a busy intersection, putting your foot down and then sitting there like a startled hedgehog waiting for something to happen. Fortunately, this demonstration car has the pertinent information written in plain sight: ‘225hp’. The little GT badge and the amplified sports engine sound also gives it away. The 1.6 litre engine produces plenty of horses, but, more importantly it produces 300nm of torque at just 1900 revs. So when leaving the car yard and entering the traffic flow on Cameron Road, my feet started twitching a bit. When I hit the motorway, the song was fully drumming in the brainwaves. The music dies at the Bethlehem roadworks, and is replaced by Queen’s ‘Don’t stop me now’, but after a few minutes, a nifty diversion to thwart the roadworks, a left and a left again, we head on up into the hills behind Bethlehem. 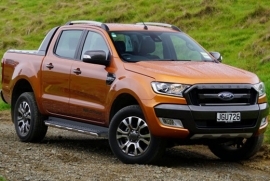 The handling is exceptional on the tight curves and corrugations. The sport suspension on the GT is lowered 7mm in the front and 10mm in the back, and it hugs the road nicely. Paddle shifters are there on the wheel if you want them, and they do allow you to hold the revs a little longer. The GT has an eight-speed automatic transmission and all the safety features you could want. Things have come a long way since French brothers Jean Pierre and Jean-Pierre II started Peugeot in 1810. Back then they were making salt and pepper grinders and springs. Their first car, in 1886, was a steam-powered three-wheeler. Even science fiction writers of the day would have struggled to come up with half the stuff on this car. It has all the bells and whistles. For starters, it will park itself. Parallel parking or even backing into a supermarket car park can be done with the push of a button. On the road, it has a whole bunch of sensors that can be switched on or off. They include active lane departure warning, active blind spot detection, speed limit sign recognition, speed limiter and front collision warning. The brake system has more acronyms than a medical conference: ABS, EBFD, ESP, EBA and ESC. 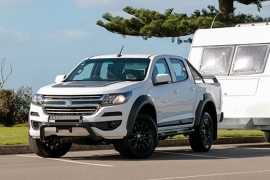 The emergency braking system functions at up to 140kmh. 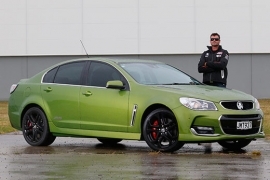 When it comes to fuel efficiency, the numbers are pretty good, unless you plan to test the manufacturer’s stated performance of 0-100kmh in 7.4 seconds. 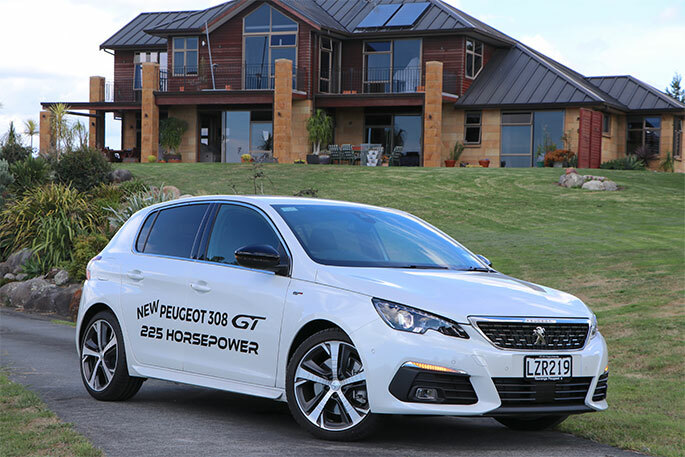 The 308 GT will get the average driver from A to B on the open road at a rate of 4.8 litres per 100km. Around town it is still pretty good at 7.3l per 100km. 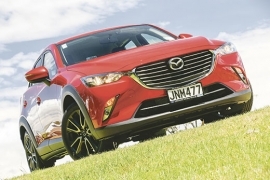 This car boasts one of the best records for emission control with a EURO 6.2 rating. The pictures speak for themselves when it comes to the exterior styling, but a few points to note with this car include the various LED lights which operate day and night. The front fog lights feature a cornering function. The headlights and window wipers will come on when they are required, while high beam assist manages the high-low beam function. Basically the driver should never have to touch the headlight controls. Adaptive cruise control is another of those innovations designed to rub a salve on driving irritations. It will match your speed and the correct gap between you and the vehicle in front. Bear in mind a lot of the automatic safety features and warning systems can be turned off if you don’t like your car being too involved in your life. However, they are all designed to eliminate common causes of motoring mishaps, leaving the driver to enjoy the driving. Chances are, you will leave your friends behind in that department. 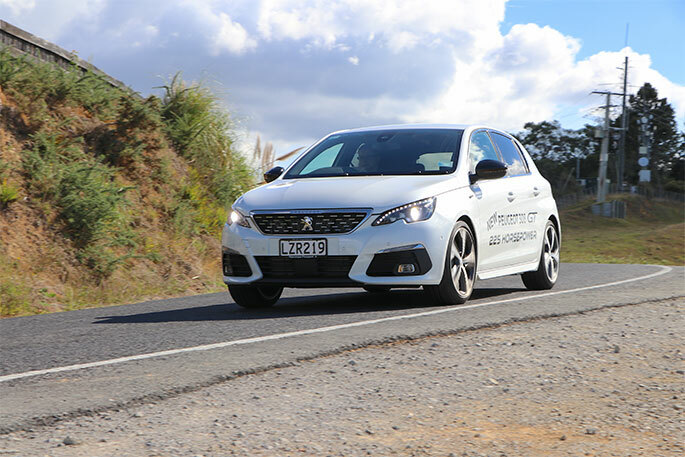 The Peugeot 308 GT can be test driven at Tauranga Peugeot on Cameron Road.